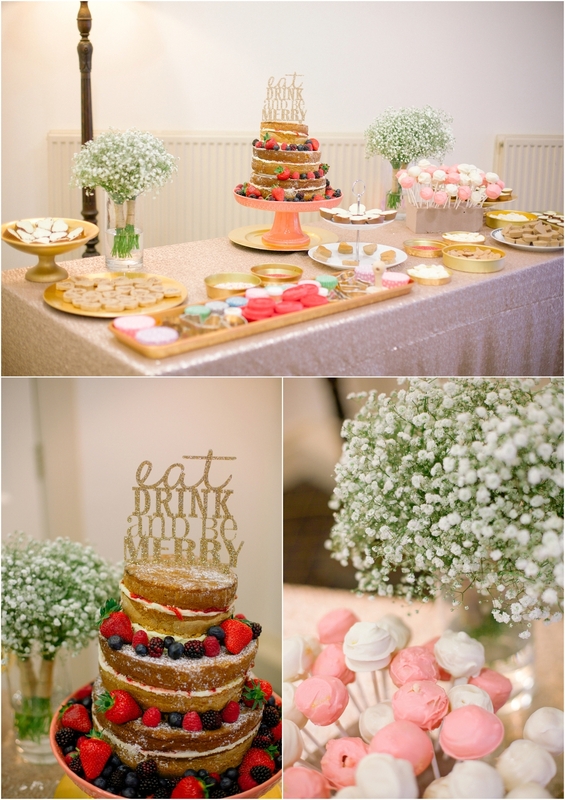 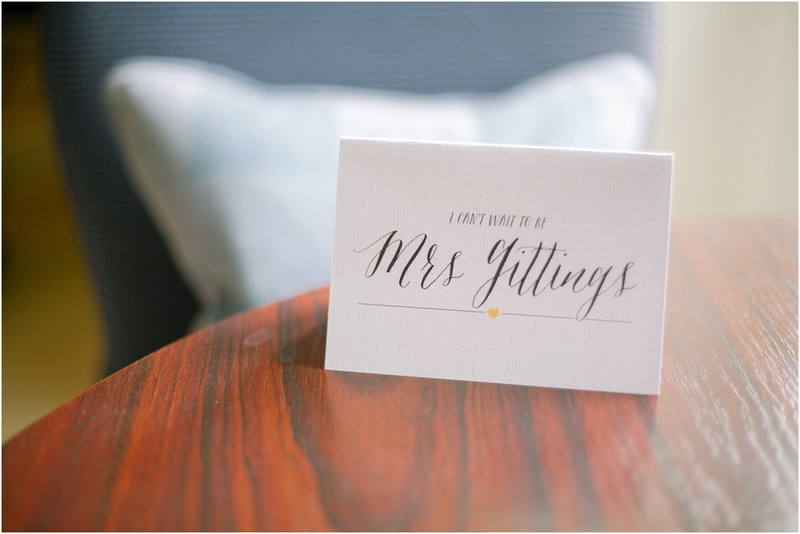 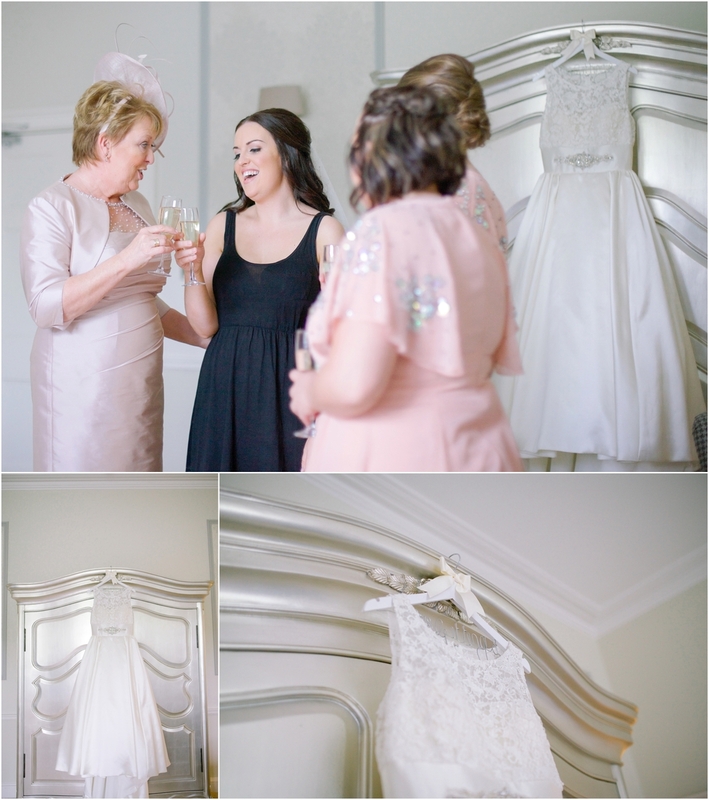 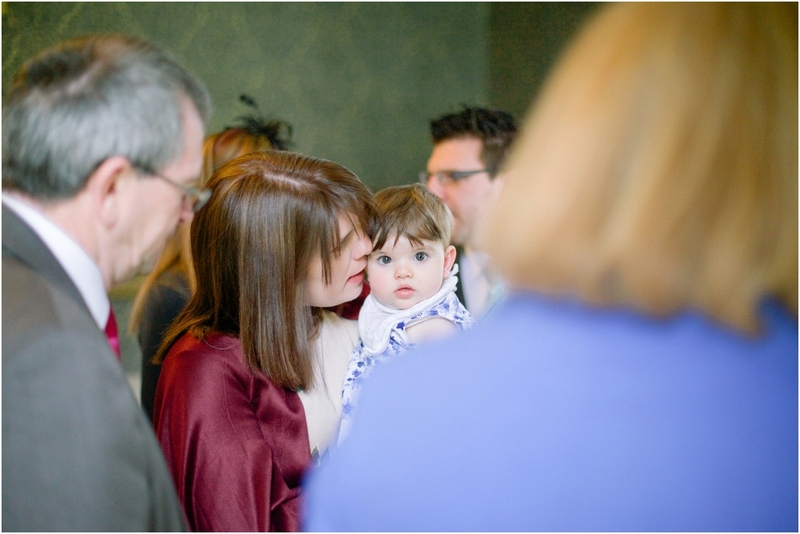 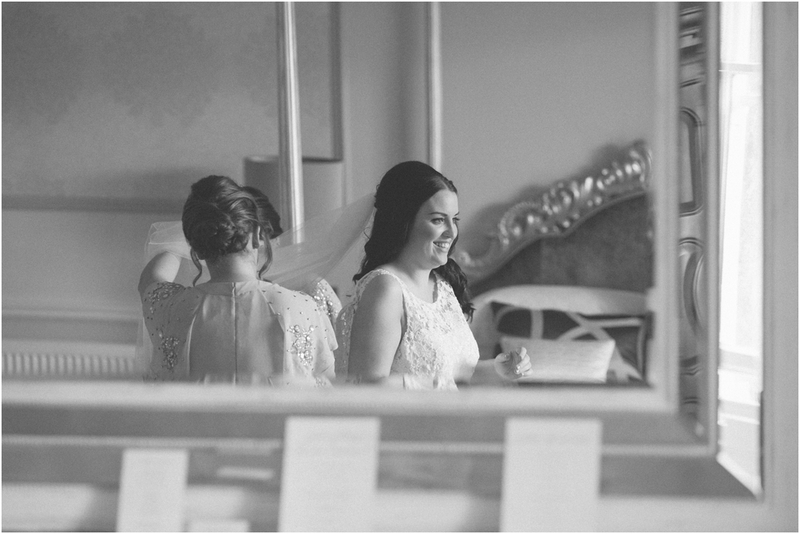 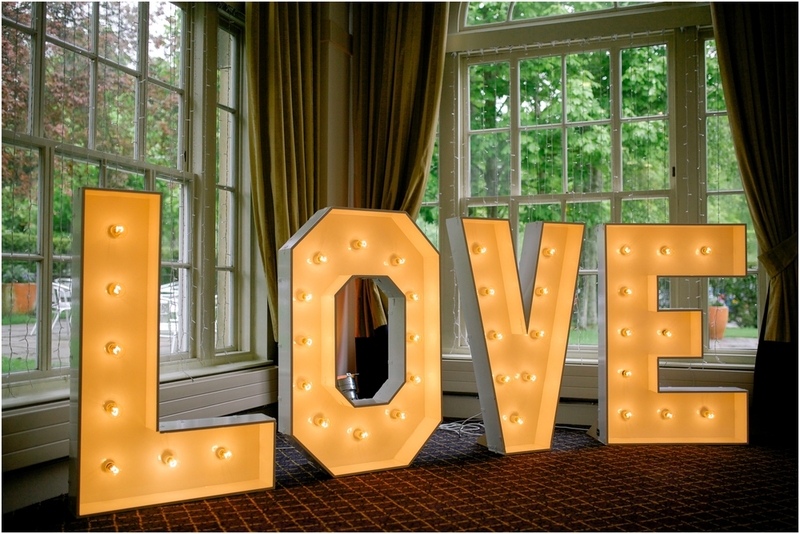 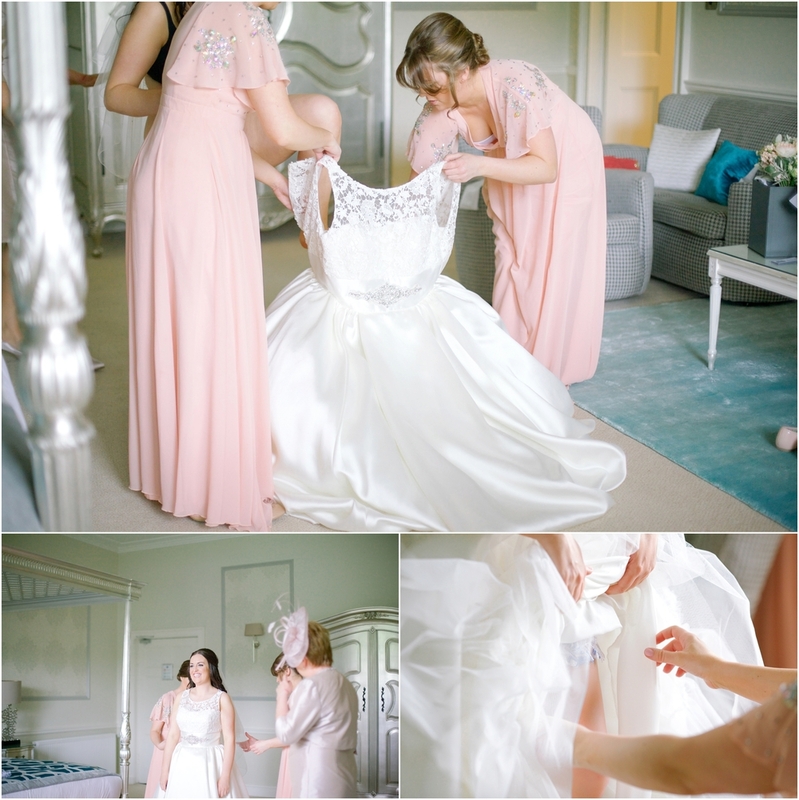 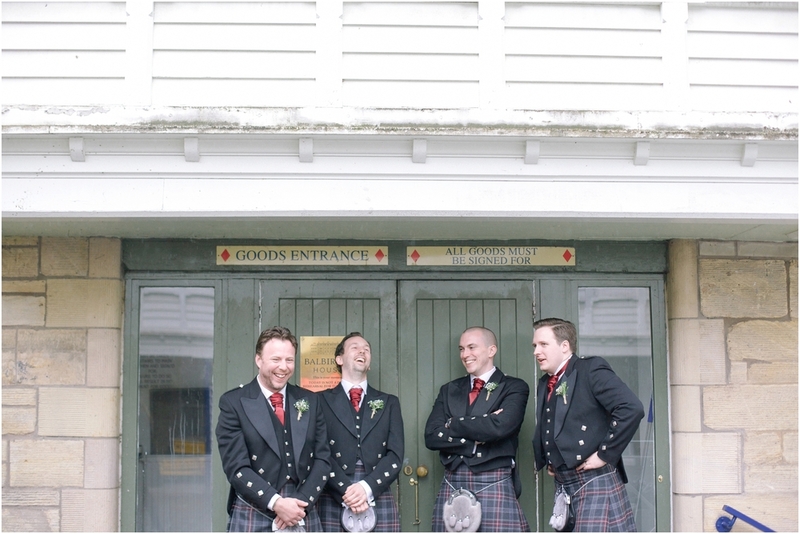 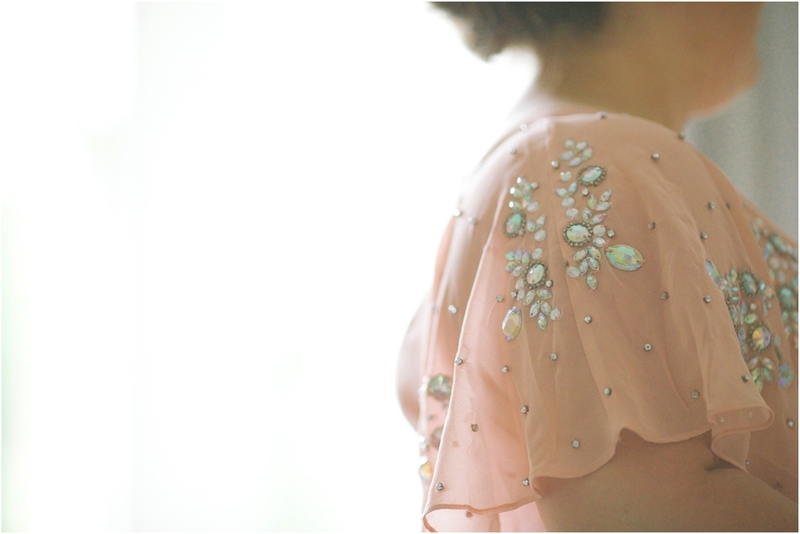 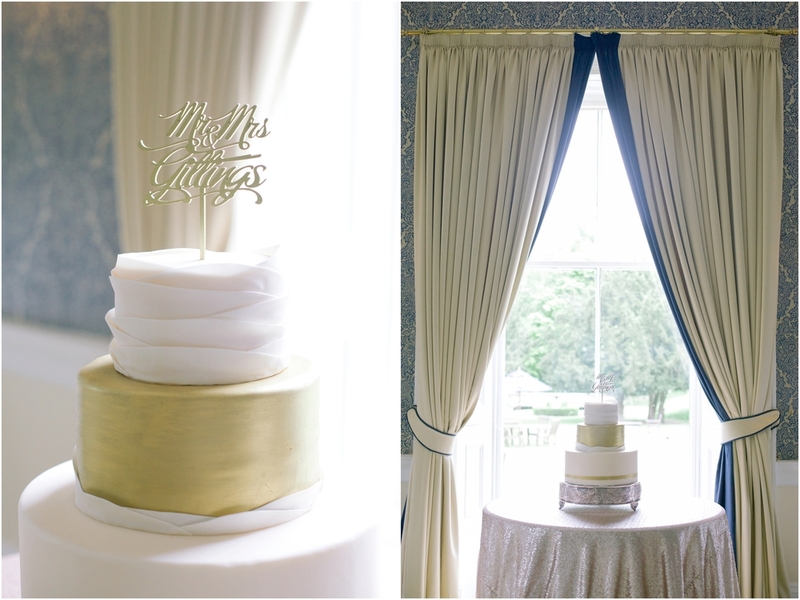 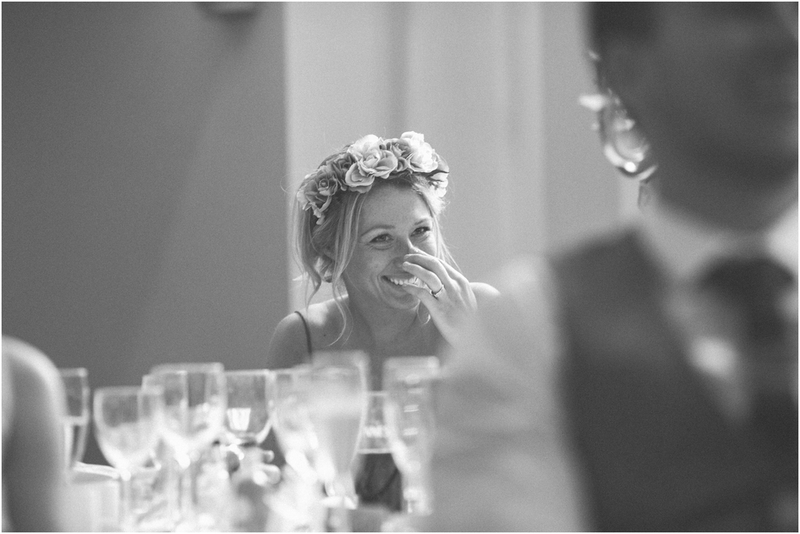 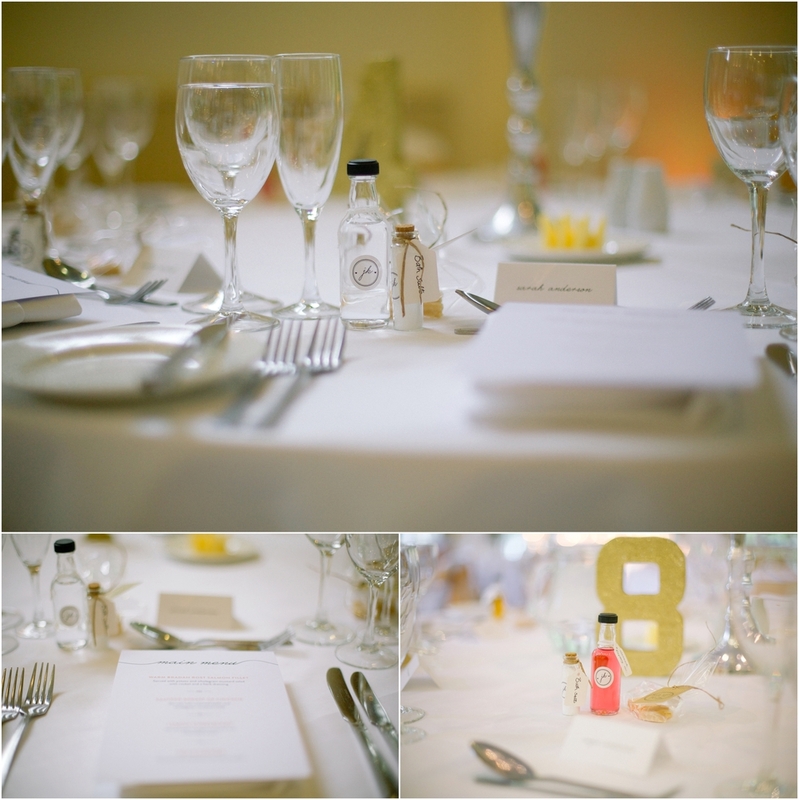 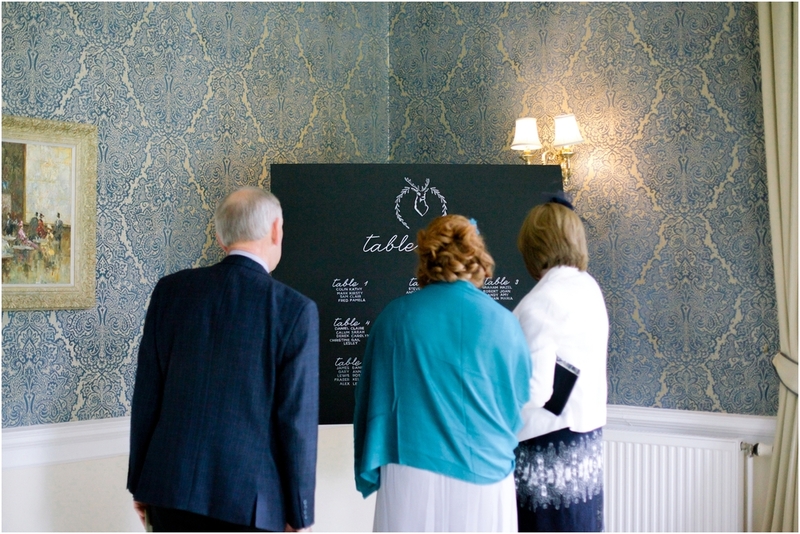 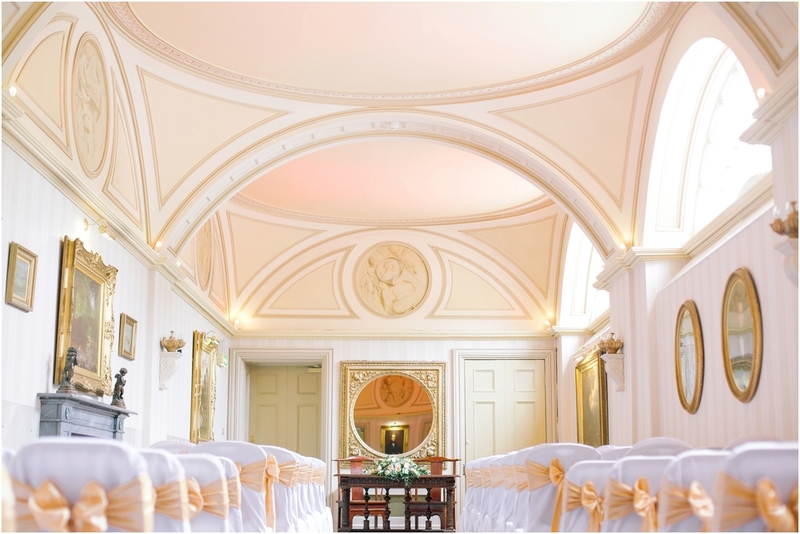 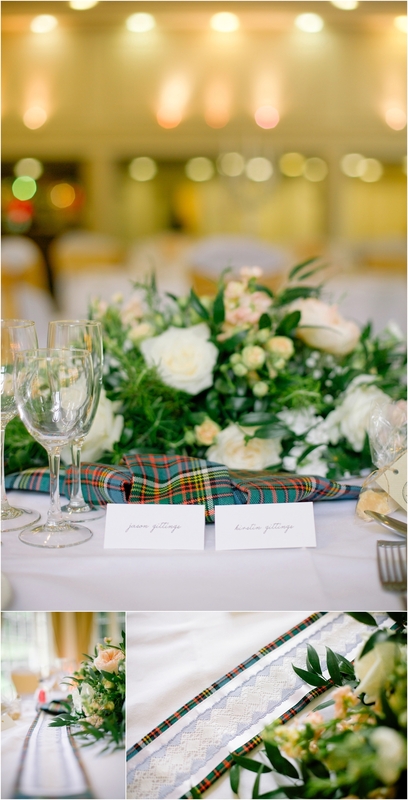 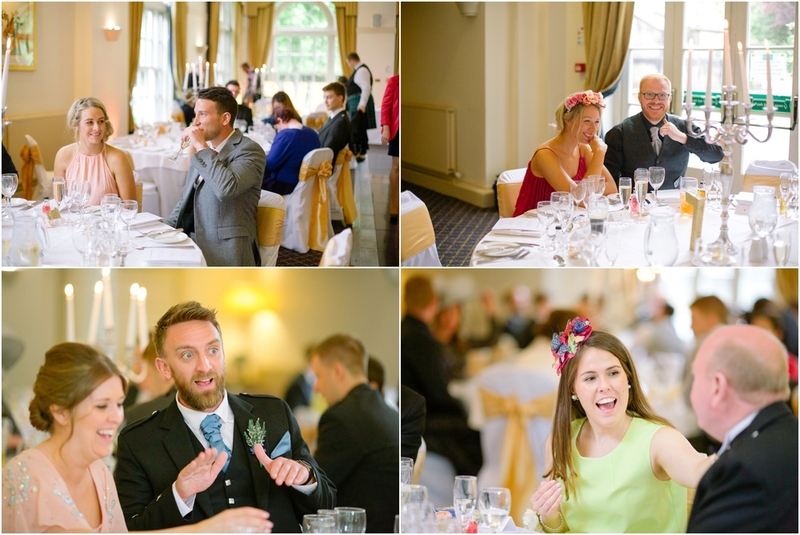 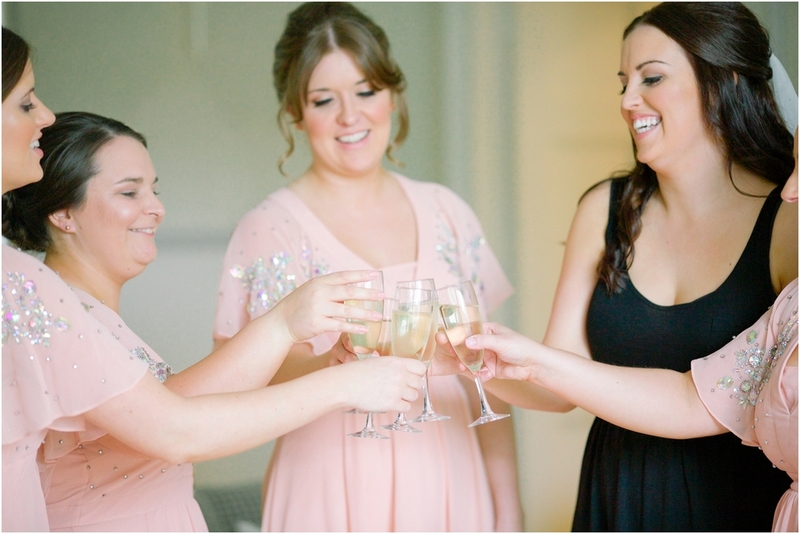 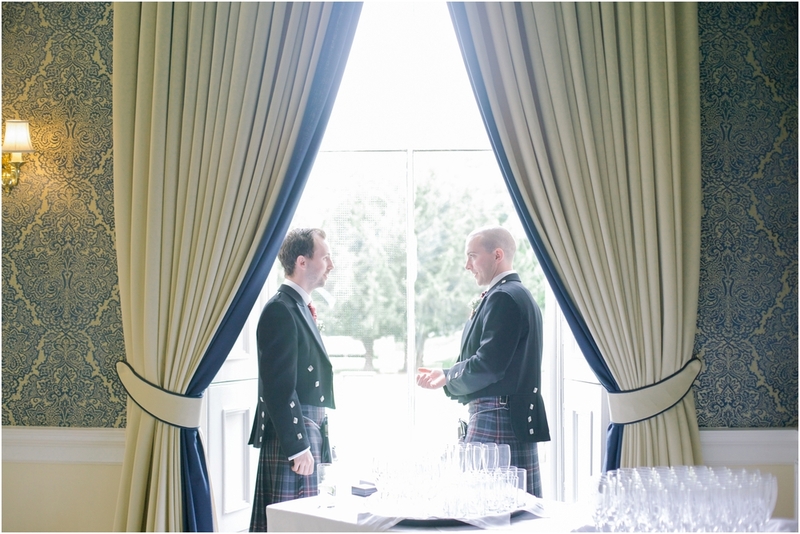 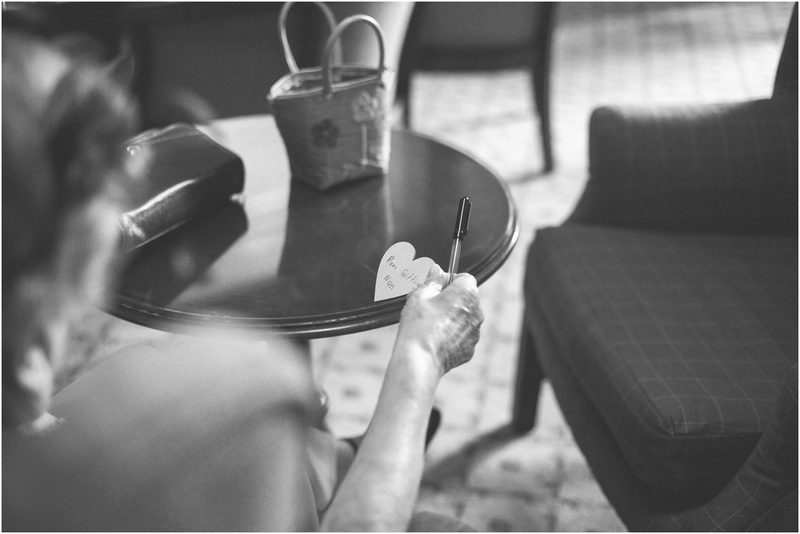 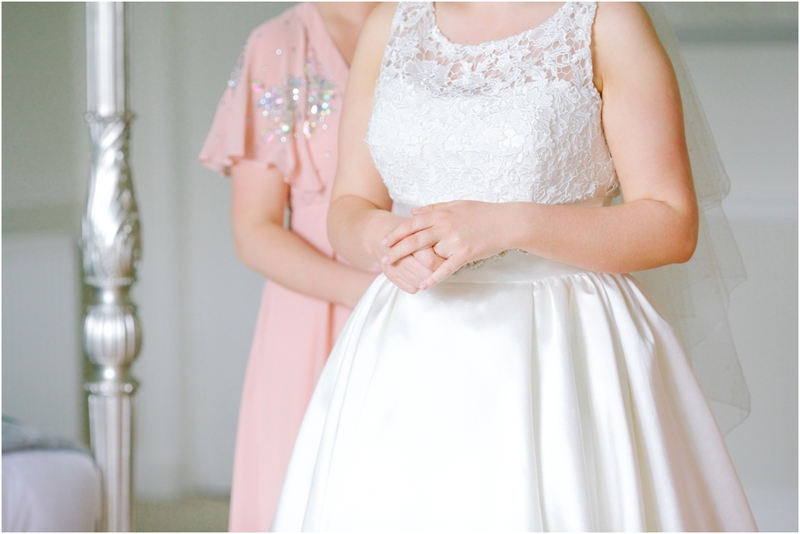 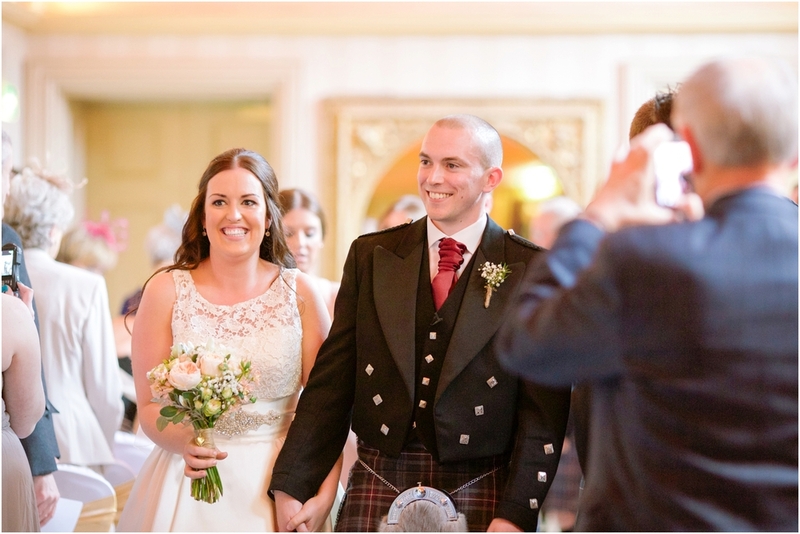 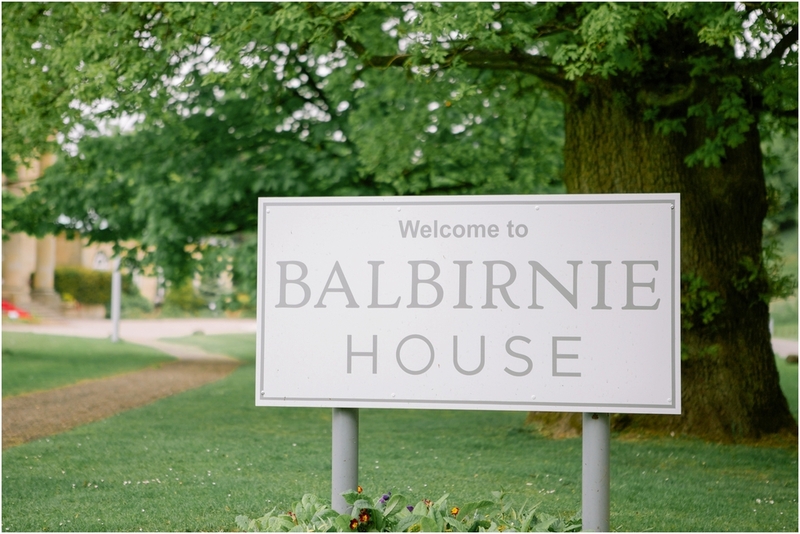 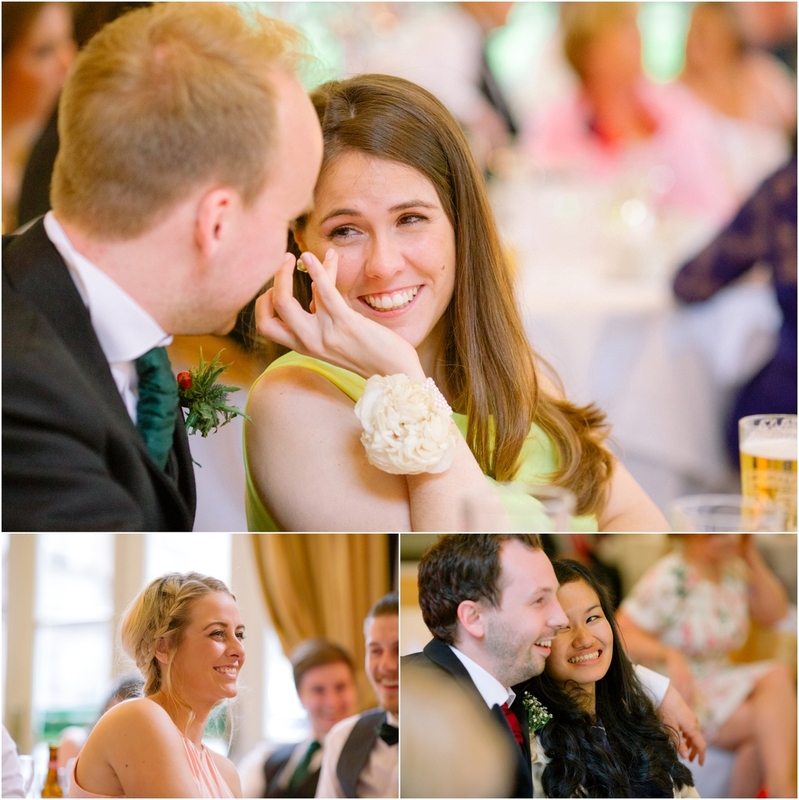 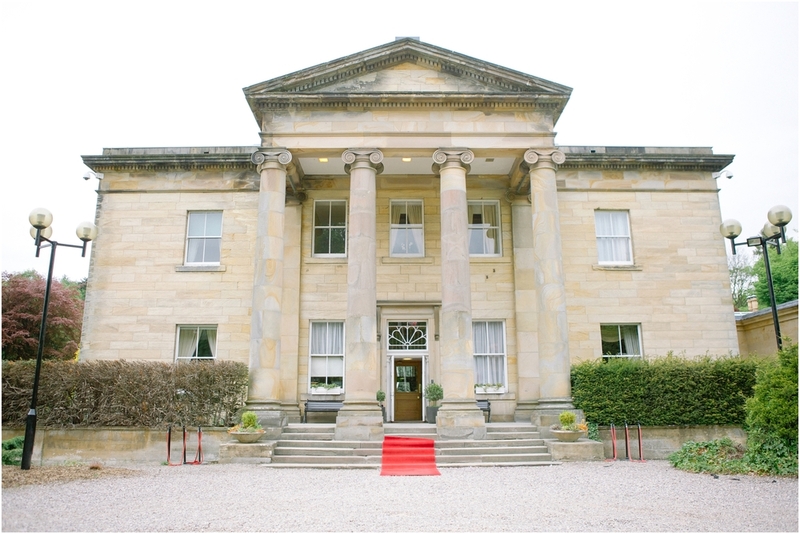 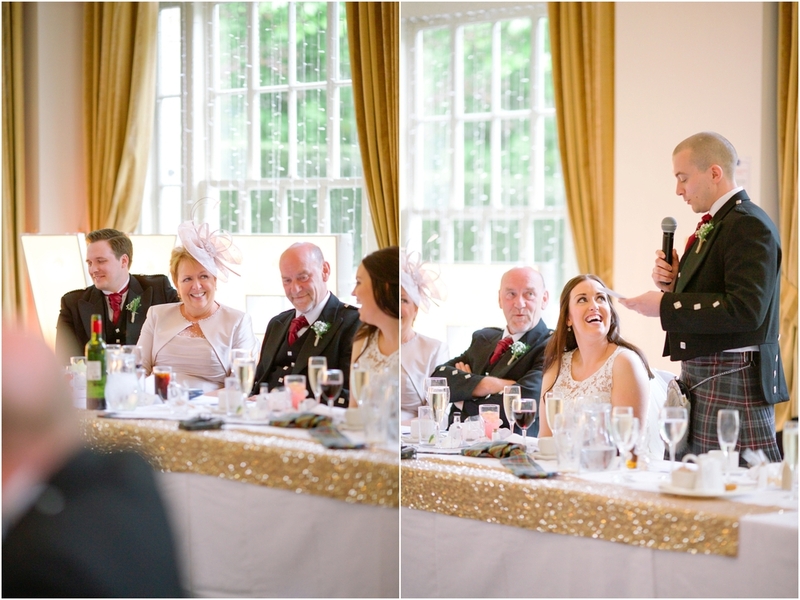 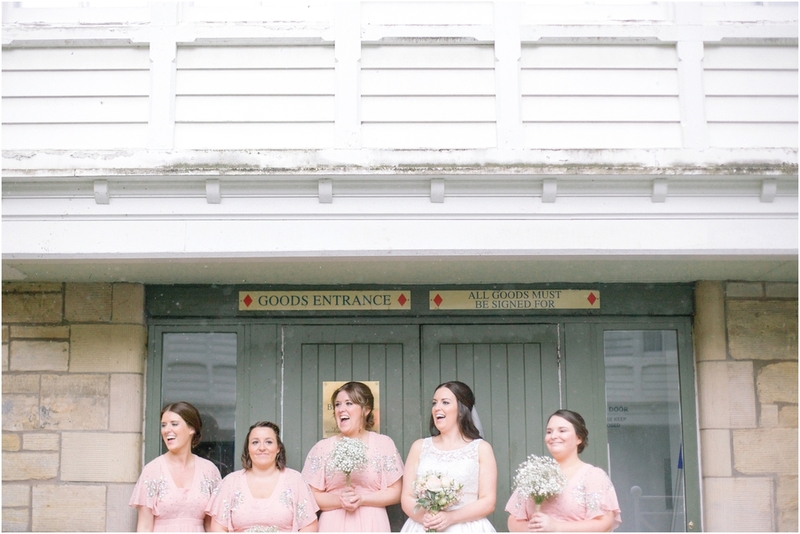 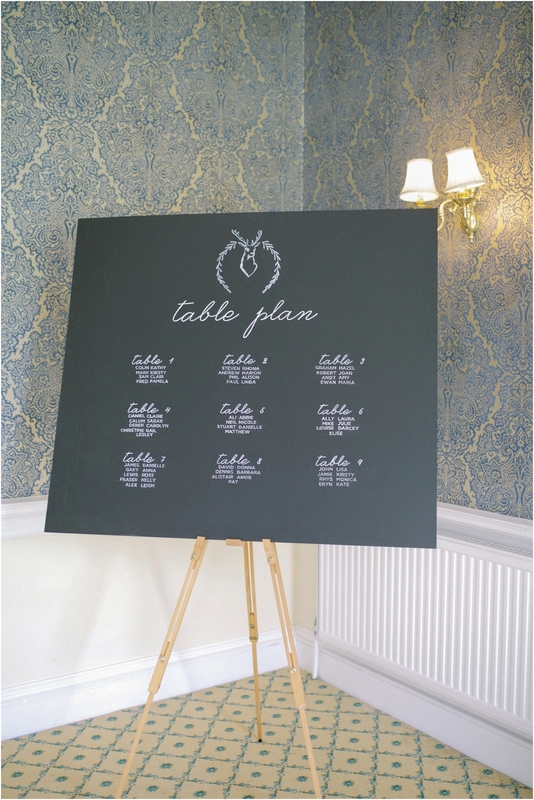 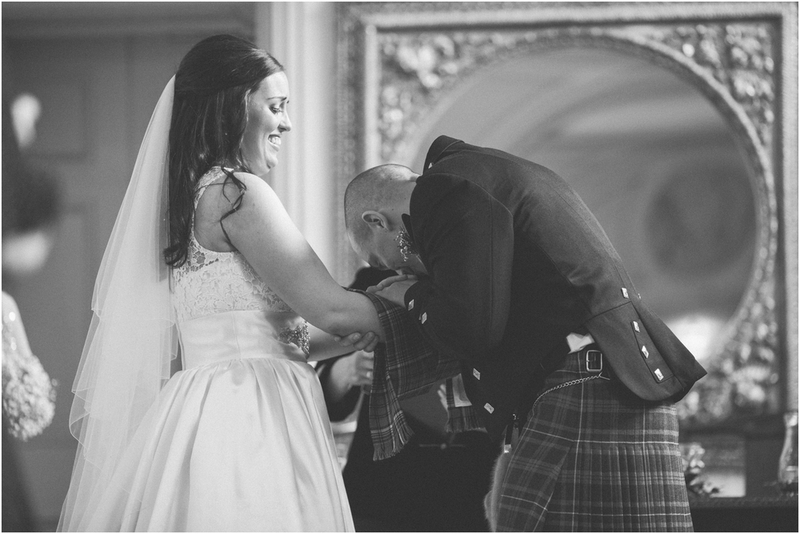 My first time in Balbirnie House Hotel and first time working with Emma Lawson Photography (do check out her work!). 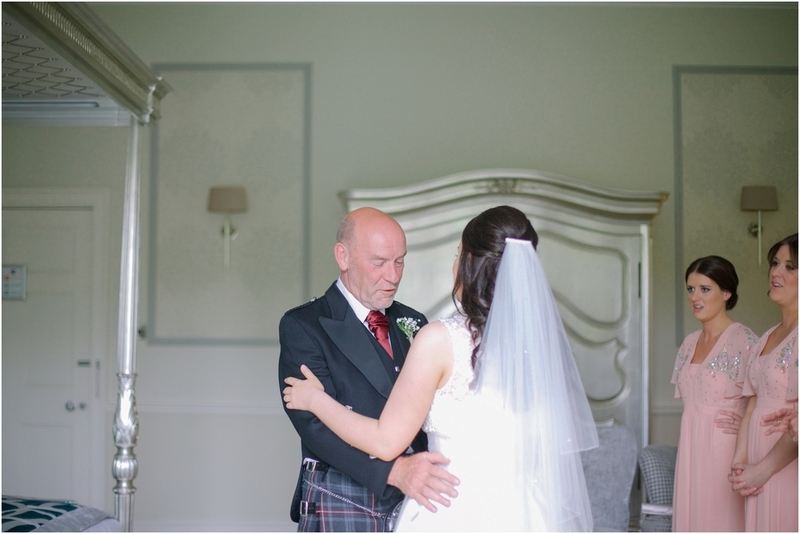 We also met with Andrew Burden from Erin Rose Film who did a fantastic job on the wedding trailer! 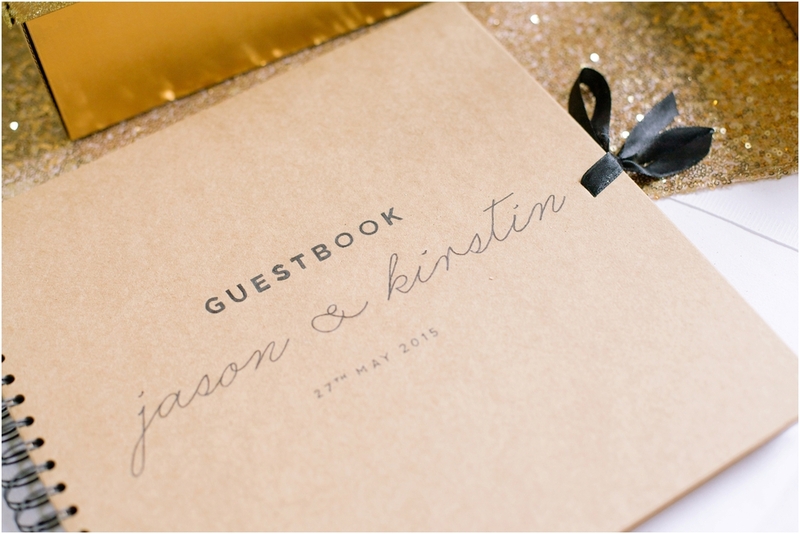 I had such a great time photographing the awesome Jason and Kirsten's big day and I do hope they're having the time of their lives as husband and wife :) These two love birds tied the knot on 27th May 2015 and below is a snippet of what went on that day!